Ryanair says it will appeal after being slapped with a €3 million fine for its controversial baggage charges. 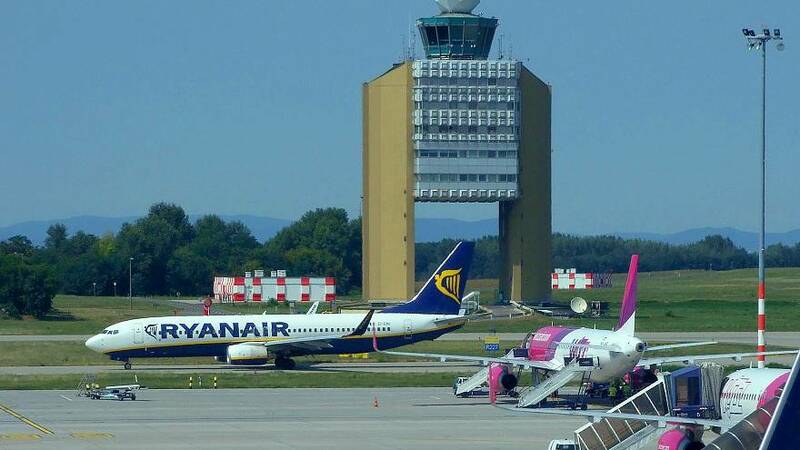 Italy's Competition Authority (AGCM), who issued the penalty to the Irish airline on Thursday, also hit Hungarian low-cost operator Wizzair with a €1 million fine. Since last November, both companies charge for passengers taking small suitcases into the plane's cabin. Only small bags are allowed on free. AGCM said customers had been charged between €5-€25 to take large hand luggage in the cabins of the companies' planes. "Hand baggage is an essential element of the air transport service and its transport must be permitted without incurring any additional costs," said AGCM in a statement. "In fact, also on the basis of the European legislation on air transport, the foreseeable and unavoidable supplements must be included in the price of the basic service presented since the first contact and, therefore, can not be separated from this with the request for further sums. "Hence the deception for consumers, as the price to be paid at the end of the booking process will almost always be higher than the tariff presented at the beginning of the process." In a statement sent to Euronews on Friday, Ryanair said it planned to "immediately appeal" the decision. "There is no basis for a competition authority to issue a decision that relates to air safety, customer convenience or punctuality. Our baggage policy is transparent and beneficial to consumers," it said. Wizzair did not immediately respond to Euronews' request for comment on the penalty.